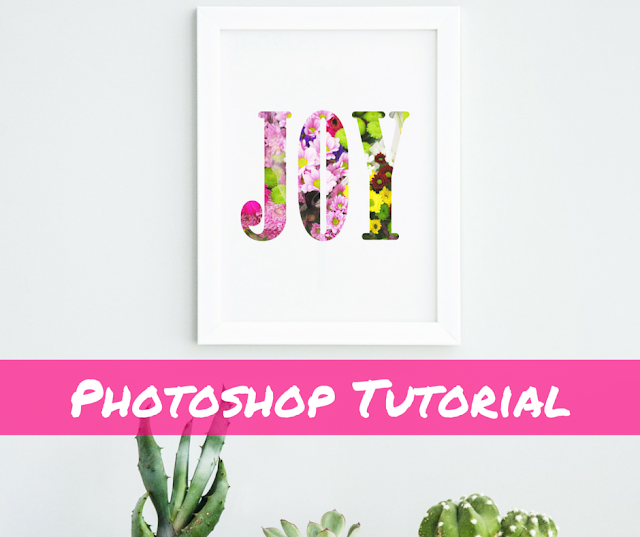 If you've ever wondered how you can make those pretty floral letters, words and quotes then wonder no more, as I've put together a little Photoshop tutorial for you. Just click on the image below to get to the how to page. There's even a free printable involved, it's been a while since we've had one of those, right?